The Cultural Heritage Day still needs English translation! The lineup for this year's Heritage Day 文化遗产日, on June 14, contains over 100 buildings open to the public. The Heritage Day has been around since 2006, but unfortunately, after all these years, there is still no English-language list of participating buildings. While I was still living in Shanghai this major event was notoriously easy to miss. The announcements in Chinese popped up only a few days before the actual open day (usually the whole weekend) in May or June. In 2016 I published a brief English list with addresses on the City Weekend website, and it was picked up by the editorial team, but then I left Shanghai and the translation initiative died. In 2008 a total of 90 buildings were open to the public, although in fact, many of those were open for a visit any day. 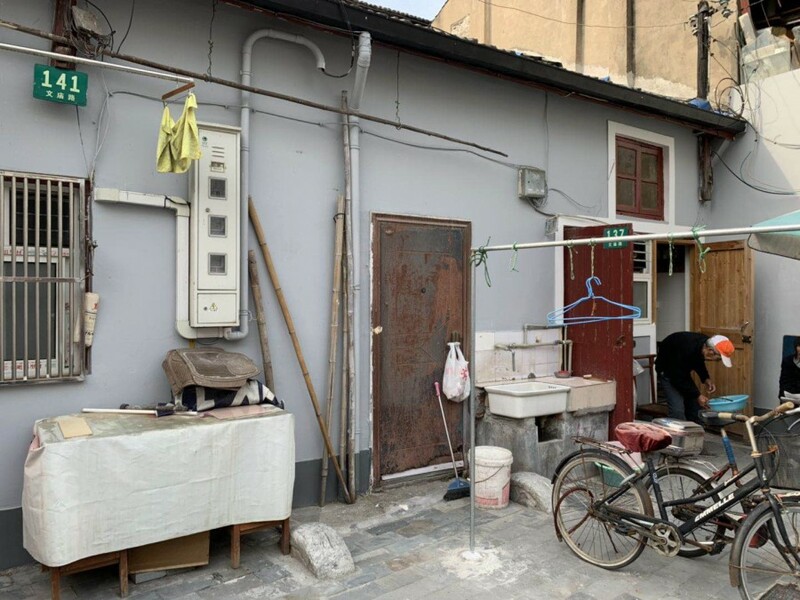 But paid venues, like house museums, waived their fees during the Heritage Weekend, which prompted huge lines in front of Song Qingling's residence, for example. In 2009 a total of 78 buildings were open to the public. In 2010, there were 80 participating buildings. In June 2011 90 buildings were open. In 2012, 80 buildings were open. In 2013, there were over 100 buildings. In 2014, there were 104 buildings. We went to the old town, with infant Anna in a sling, only to find the beautiful and mysterious Ever-Spring Hall crudely repainted. In 2015, there were 78 buildings on the list. In 2016, there were 104 buildings. That year, appalled at the pathetically low profile of the event, I posted this event on City Weekend's website, to get the word out for the English-reading public. In 2017 there were 100 buildings. Still, no English-language list of participating buildings, only this brief.